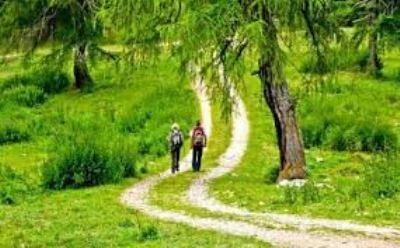 Just today I heard on the radio about a statistical survey about the places where people are happiest, and one of these places is when we are in contact with nature, the countryside, the woods .... Etc... like a return to our origins. So if you want to be happy book a holiday in a country villa where you will be in contact with nature and you can find our origins, but at the same time have all the comforts of a modern house. 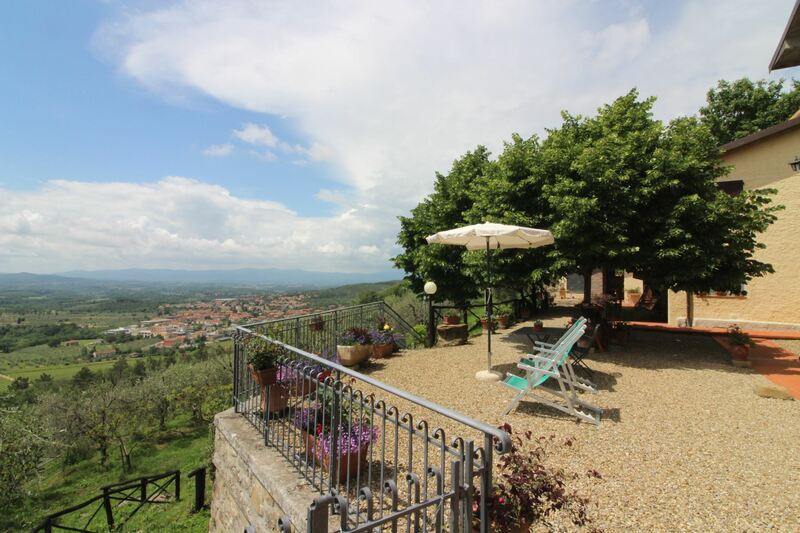 Villa with private pool in panoramic position on the border between Tuscany and Umbria. Completely fenced pets friendly house. Free wi-fi. Mercatale is 5 km far. 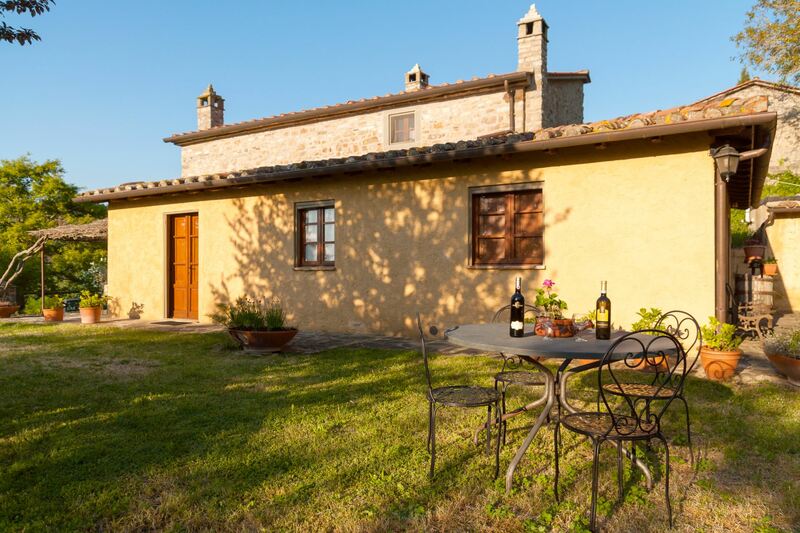 Villa with private pool for 10 persons, in panoramic and quite position. San Giustino Valdarno 1 km. Pets are welcome, free Wi-Fi. 5 bedrooms Villa. Large and panoramic garden with private pool. Billiard, air conditioning, free Wi-Fi. Well equipped kitchen, pets are welcome. Cottege for 4 persons completely private and fenced. Ideale starting point to visit Tuscany. Pets are welcome. Free Wi-Fi. Private swimming pool. Villa with private pool, 4 bedrooms, and free Wi-Fi. Well equipped kitchen. 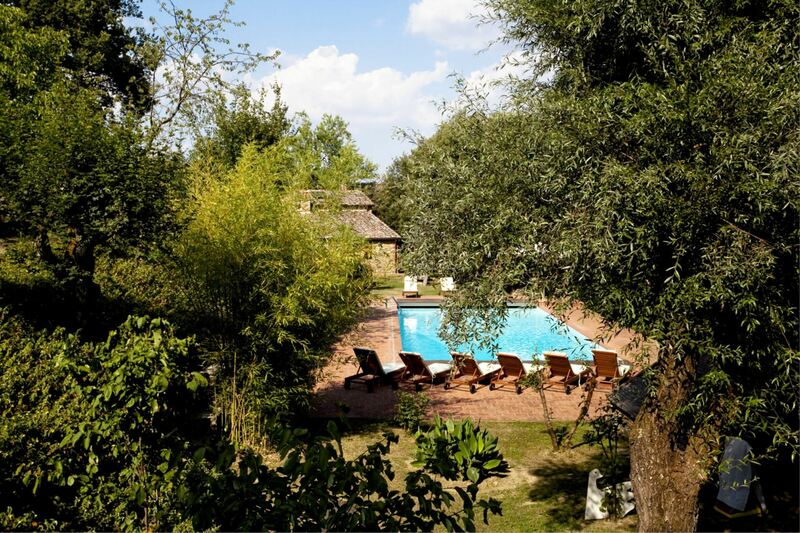 Situated in panoramic position 40 km from Siena. .